Mobile commerce is expected to reach over more than a million by the year 2017, making it a profitable market for online businesses. As what is claimed by web experts, the switch from desktop based Internet to mobile will be completed by the next ten years. On the other hand, individuals are used to a number of devices than just a single standard one. To be able to deliver to these devices including PC, smartphones, tablets and TVs, it entails a one of a kind technology that can adapt to any device, regardless of the features of the hardware. 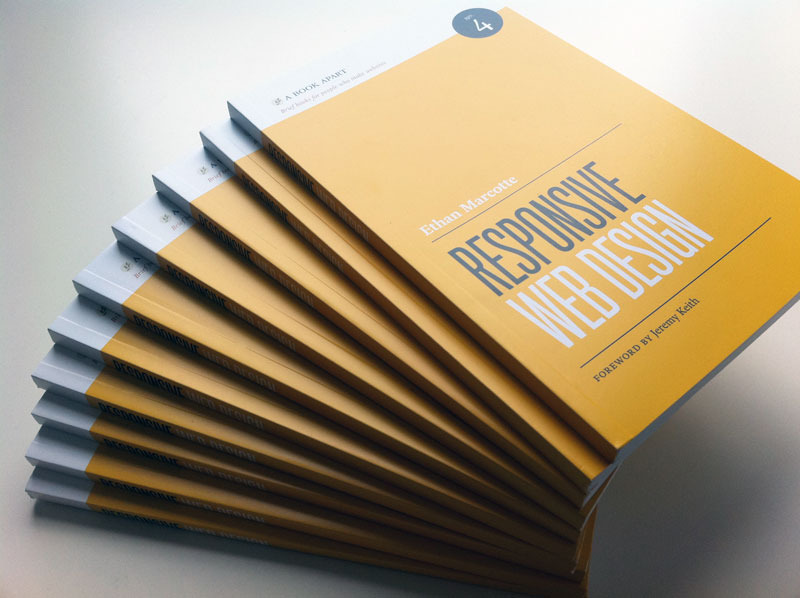 The answer was no other than responsive design as stated by experts that adapts the web layout based on the screen size to display the content optimally. Asahi Technologies is a web design and development agency that is situated in New York. The agency provides software consulting and web solutions for small up to medium scale businesses all over the U.S. Asahi Technologies focuses on responsive design, online marketing, cloud computing, mobile application development as well as open source technologies. You will find the best technology news and seo here.